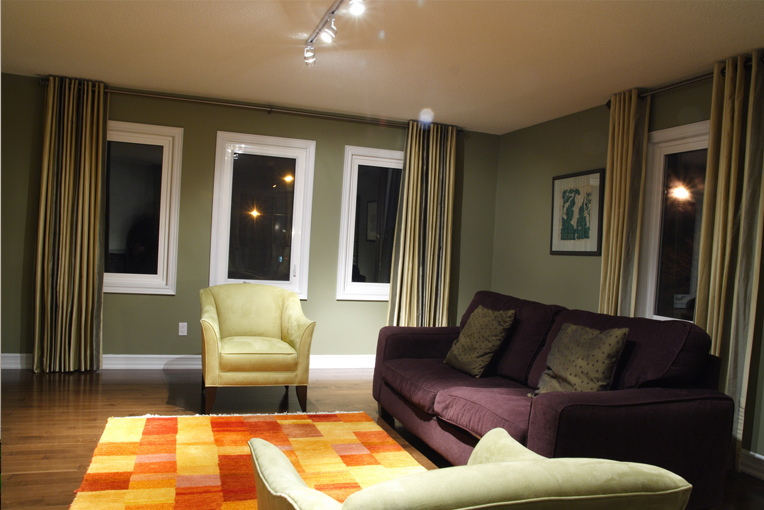 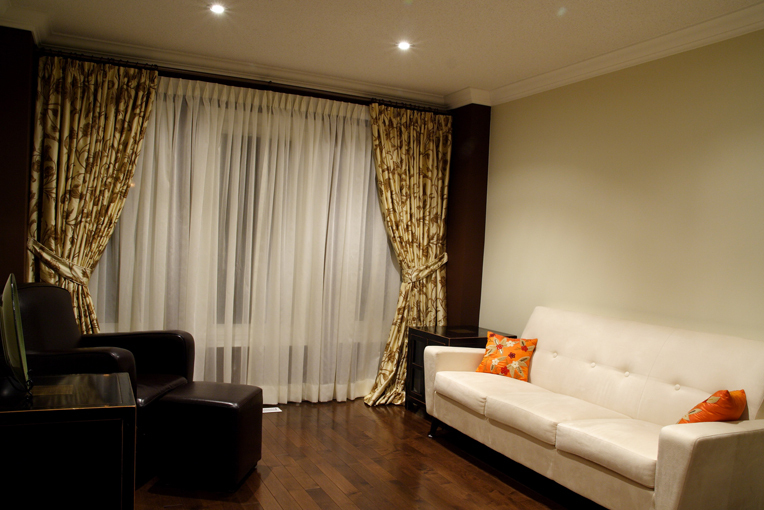 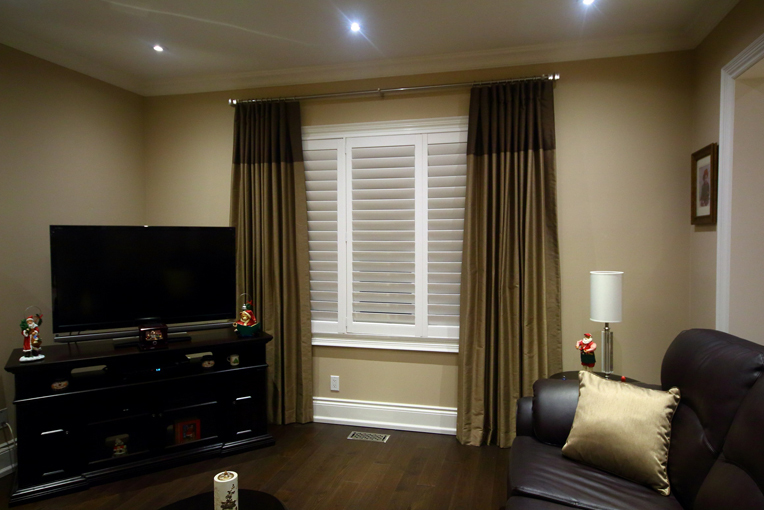 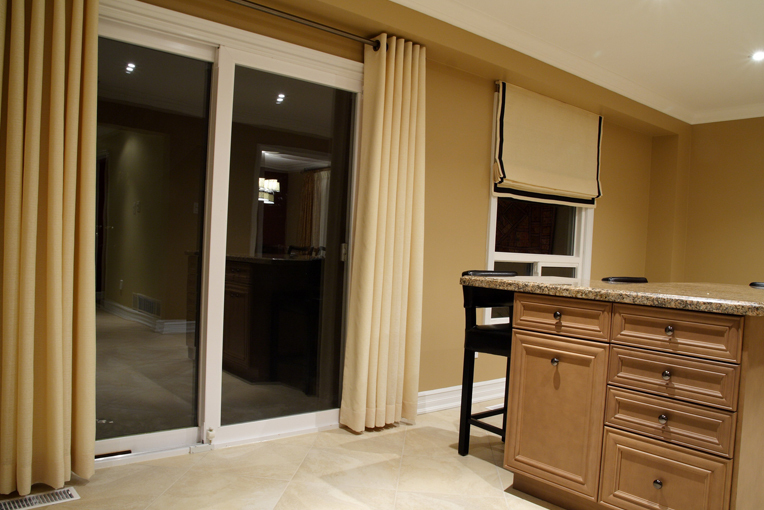 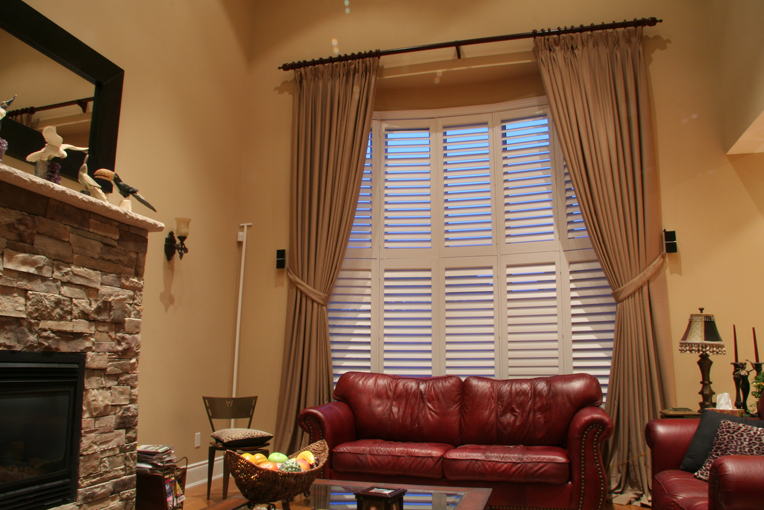 H Sewing Custom Drapery & Upholstery in Scarborough, Toronto offers a variety of custom draperies styles to fit your decor and your budget. 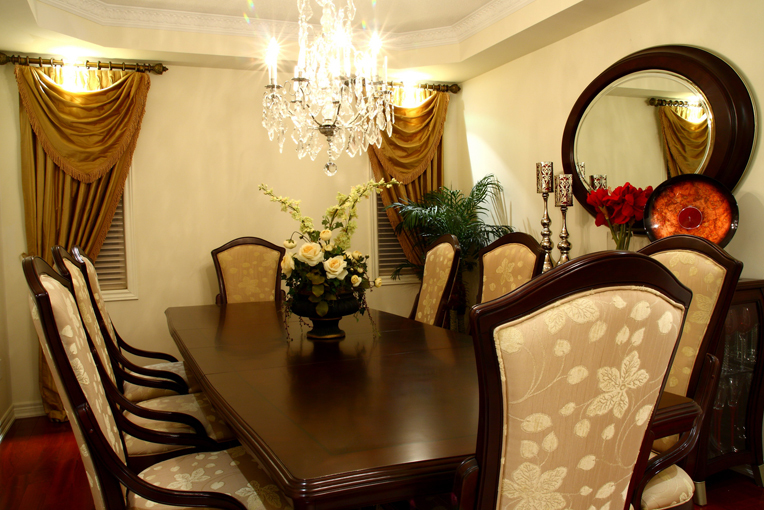 From classic elegant styles, to modern clean design, we will work with you to make sure you get what you want. 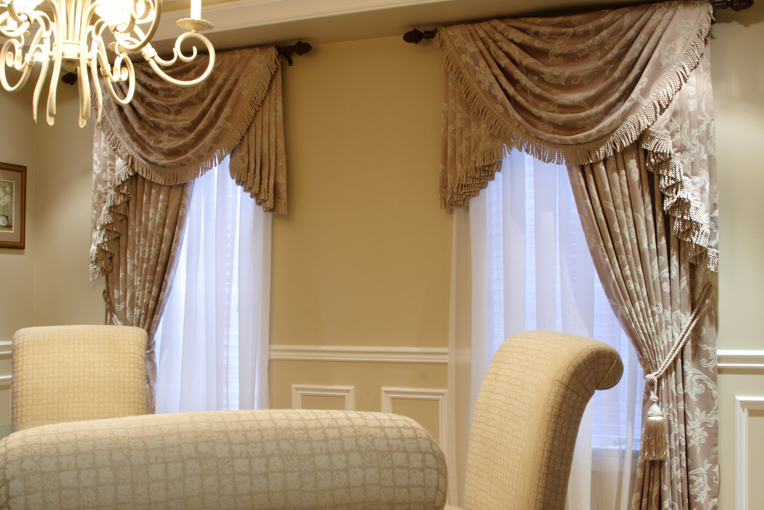 Take a look at some of our most recent creations to get an idea on what you would like and prefer for your custom draperies in Toronto. 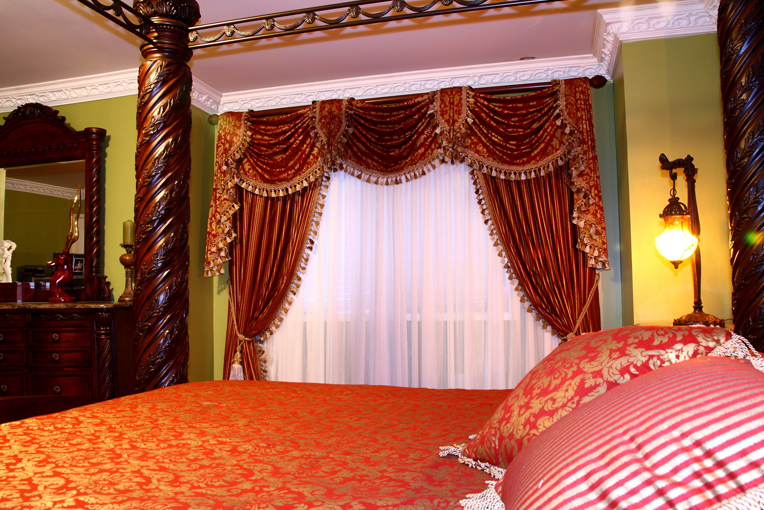 Take a look at some of our beautiful creations, to get inspired! 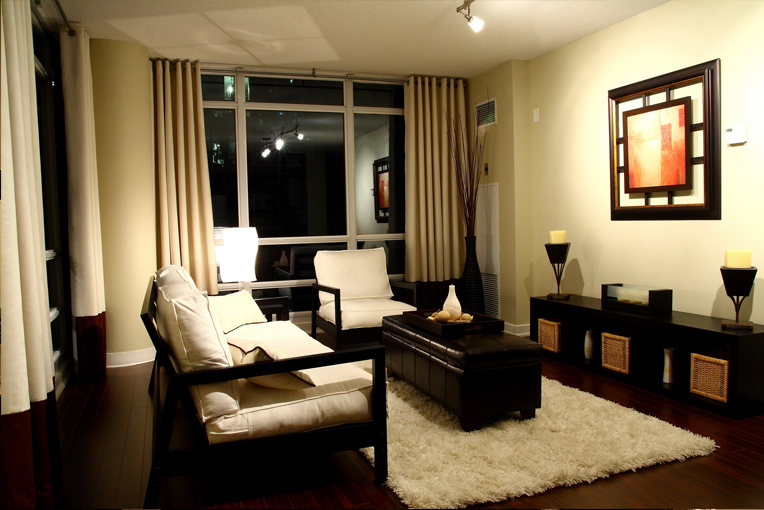 Don't see what you like? 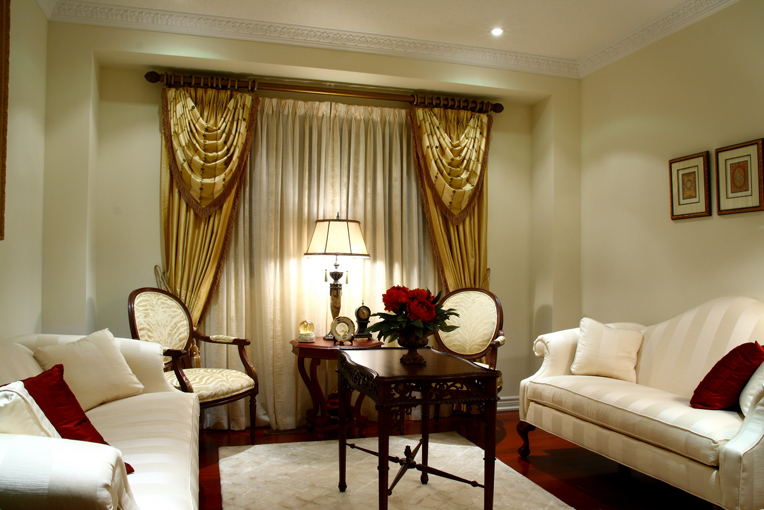 Bring in a picture from a photograph or magazine inspiration and we can help you achieve your dream drapery. 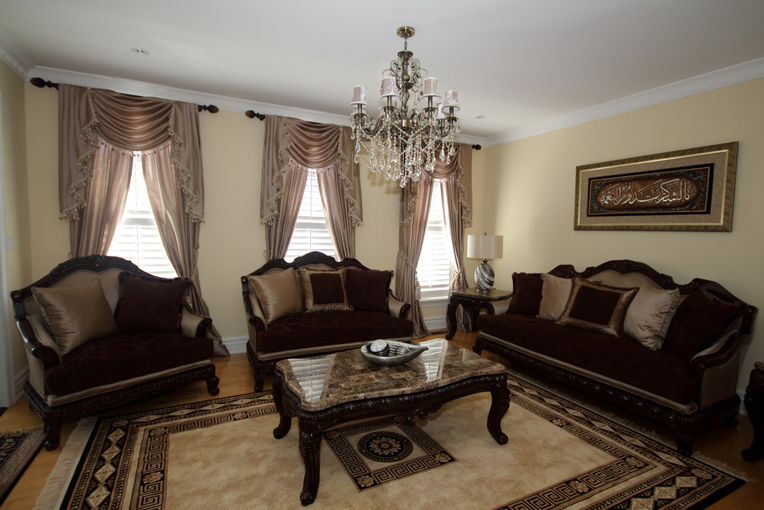 Either way, our experts will be able to assist you. 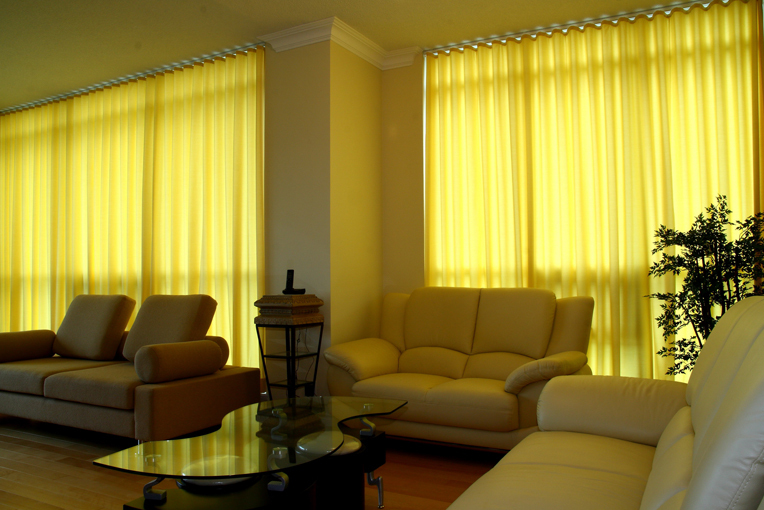 Curtains or draperies are widely used by homeowners to embellish their abodes with style. 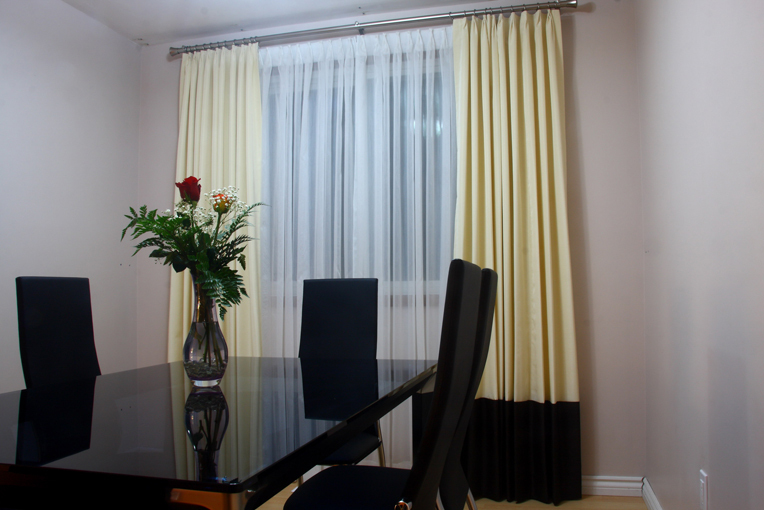 In actual fact, designer and embroidered long curtains are used to bring a plush effect in the interiors. 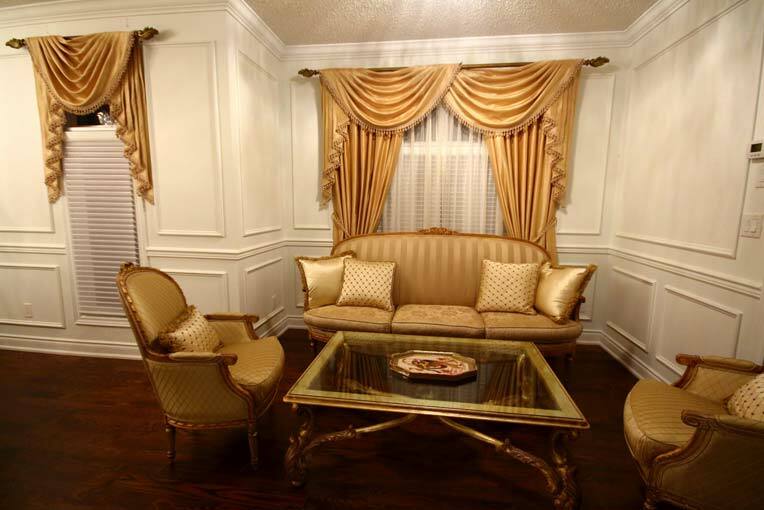 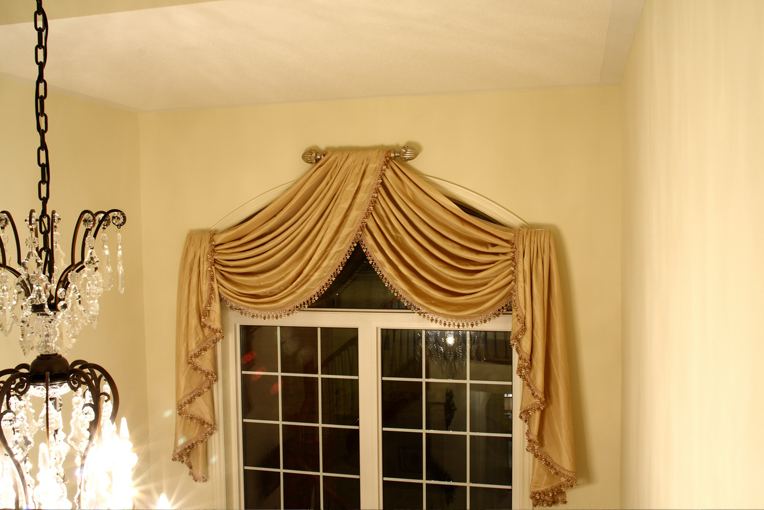 Myriad custom draperies are bought to hang to display a luxurious style. 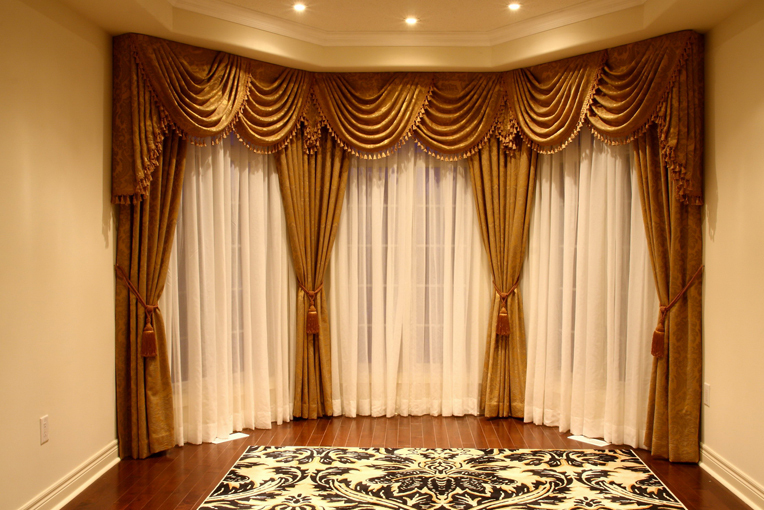 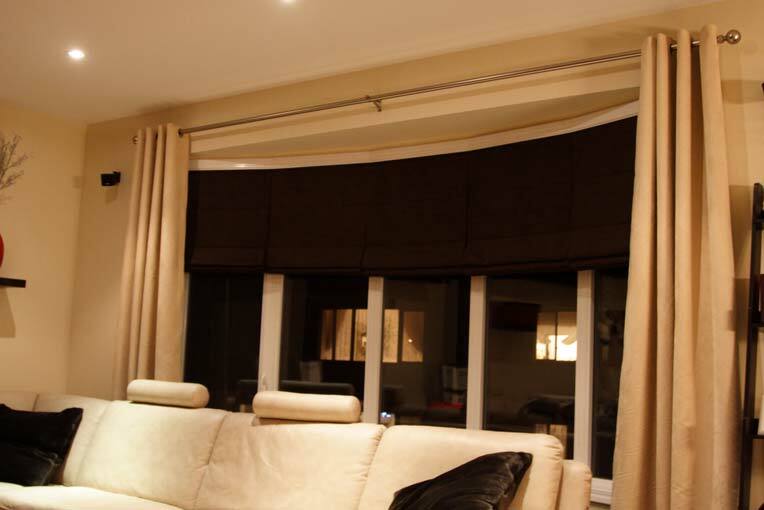 Try our large custom drapery in Toronto and simply augment the décor of your dwelling.Customization has become a trendy notion now and more or less everything is tailored these days to bring about an extraordinary feel and delicate touch to it. 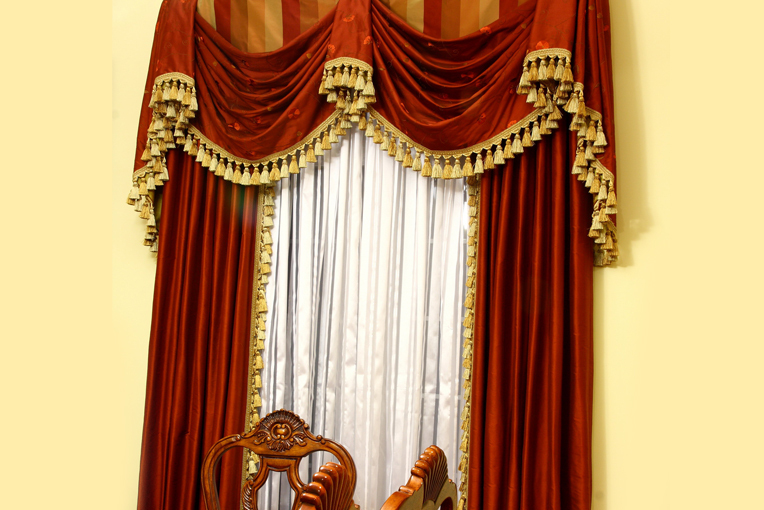 The same is applicable to the long curtains and hangings as well. 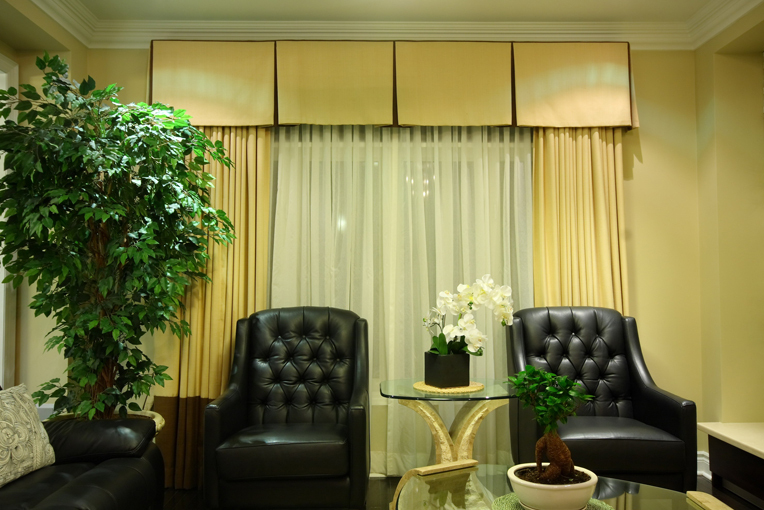 H. Sewing Custom Drapery ensures that you have the preference in using the custom Scarborough draperies in your bed room. 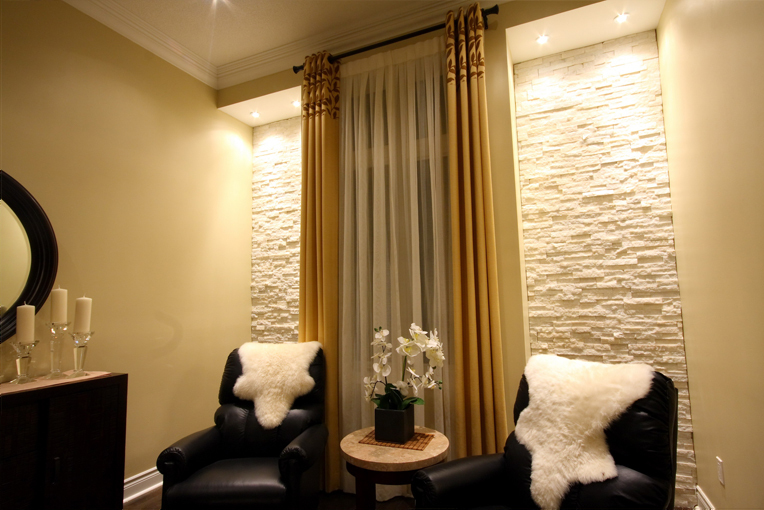 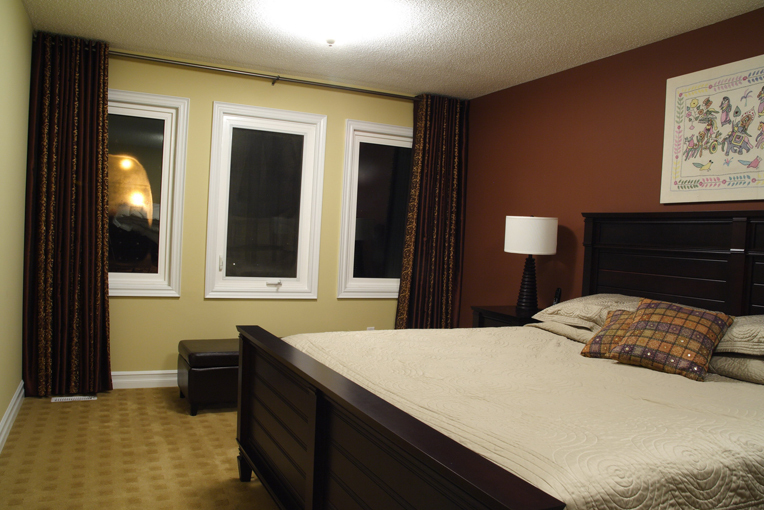 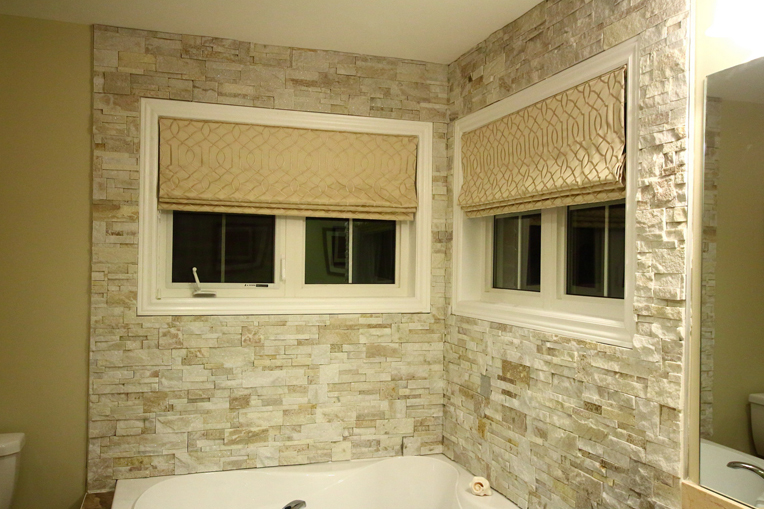 Unsurprisingly when you relax at the end of the day in your bedroom, you would just adore the coziness and deluxe touch of the customized draperies and Custom Window Treatments in Toronto. 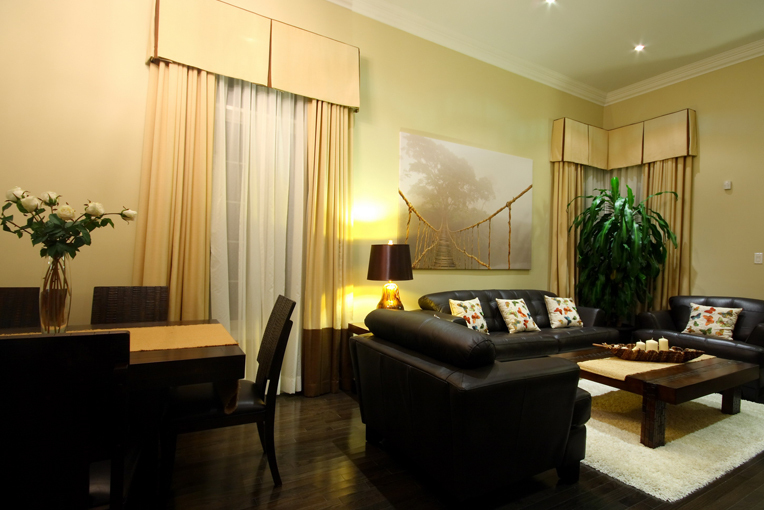 It would elevate and enhance your mood altogether and you would just love to go for these kinds again and again. 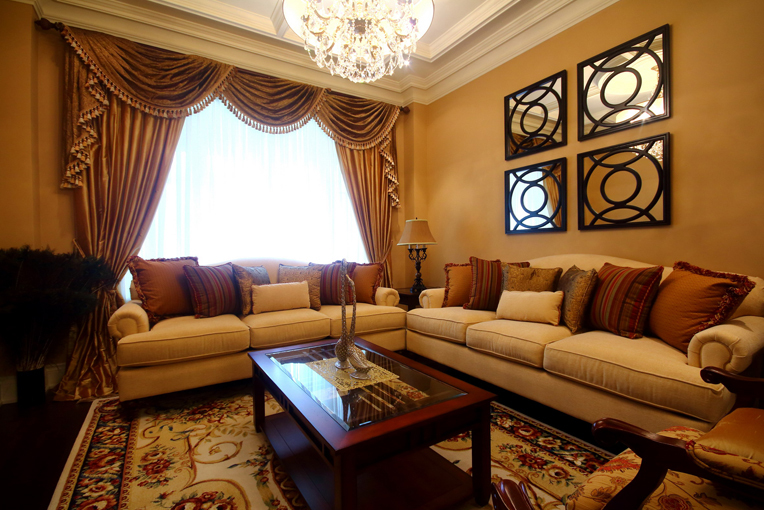 Greet your rooms with something unique and trendy! 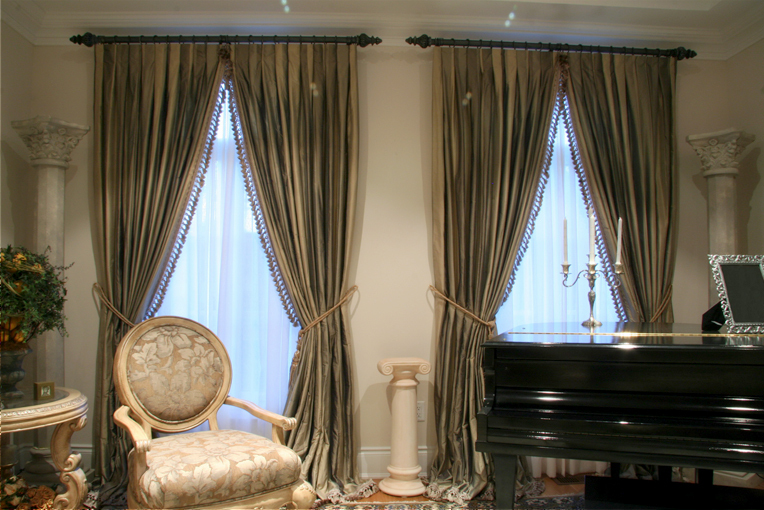 Pick our elegant custom Scarborough drapes to suit your rooms’ vibes!